The Government has announced plans to deregister civil society groups including pioneers of human rights documentation, the Kenya Human Rights Commission. 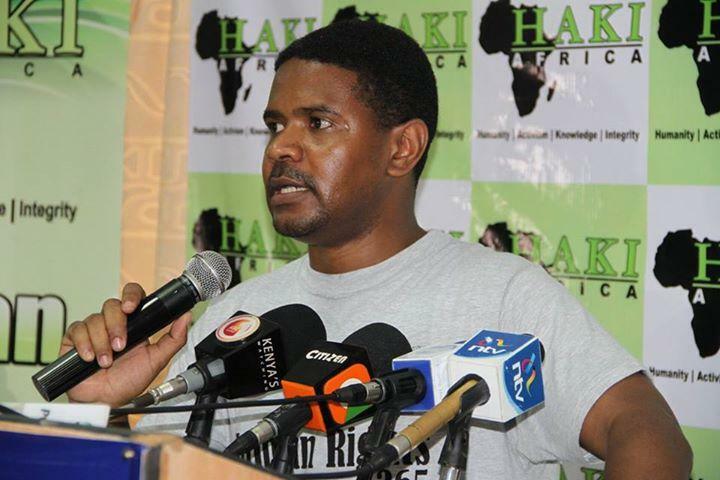 In April this year, two Human Rights groups, MUHURI and Haki Africa were included on the list of individuals and organizations supporting terrorism. The two successfully challenged in court the deregistration and freezing of their bank accounts after government’s failure to present evidence. With the government ignoring the court decision, the bank accounts of the two organizations remain closed despite the unfreezing of accounts belonging to other humanitarian groups on the same list without court orders. There is concern that President Uhuru Kenyatta’s administration is targeting groups that call for accountability for the 2007/8 PEV and those documenting security force abuses. Prior to being deregistered, MUHURI and Haki Africa documented cases of disappearances and extrajudicial killings of alleged terrorism suspects and Muslim clerics, and pressed for accountability. While legal action is critical in pushing the government to respect due process, it is sad to note that court decisions are of little value if government does not respect them. Their failure to respect court orders risk undermining Kenya’s progress in Human Rights. Previous Is M-Akiba a convenient savings vehicle for low income Kenyans, or is it Treasury’s attempt to acquire a cheap source of funding?